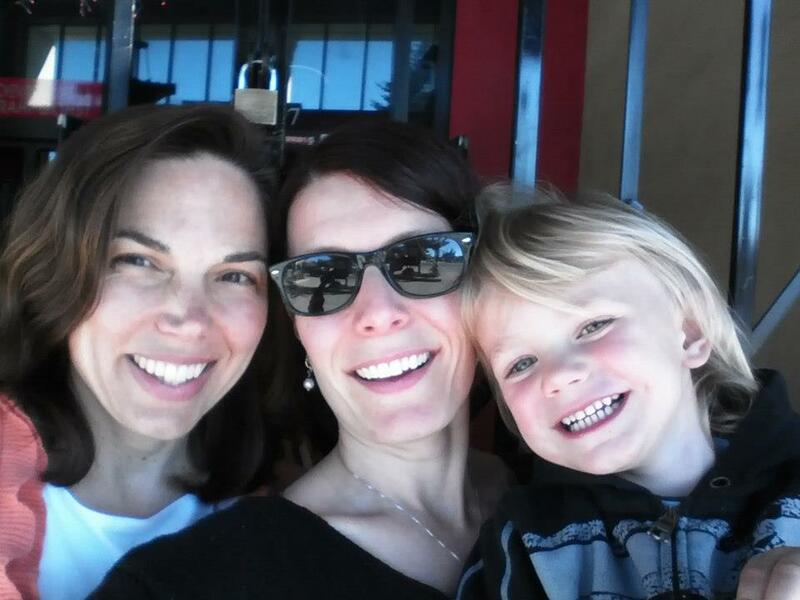 Lisa has been enthusiastically supportive of Little eLit since the very beginning, and has been solidly advocating for the role of children’s librarians in the digital age. She’s the one who put the “Media Mentor” bug in my ear along with Chip Donohue, and she’ll be one of the advisors on the National Forum for Young Children, New Media & Libraries in 2015 if (when!) it’s funded. Her work with the Campaign for Grade Level Reading has guided a lot of the work we’re doing here, especially the first iteration of Pioneering Literacy in the Digital Wild West: Empowering Parents and Educators, and we look forward to working with her more in the future. Announcing the Children & Technology “Screen Time” Book Club! Each week, beginning February 25, Andrea Vernola and Melissa Depper will add a post to the Children & Technology Interest Group on ALAConnect [details about ALA Connect below]. The post will contain discussion questions and conversation starters for one or two chapters of Lisa’s book. Read or re-read along with us and connect with other library staff who are interested in learning about digital media, children’s development, and ways to help patrons navigate 21st century parenting. Comment on the posts here in Connect and ask your own questions of other book club participants! Feb 25: Chapter 1: What Exactly Is This Video Doing to My Baby’s Brain? Mar 4: Chapter 2 and 3: Is TV Turning My Tot into a Zombie? and Could My Child Learn from Baby Videos? Mar 11: Chapter 6: What Is Educational About “Educational” TV? Mar 18: Chapter 7 and 8: Could the Right DVD Teach my Child to Speak, or Better Yet, Become Bilingual? and Can Electronic Media Enrich My Child’s Vocabulary? Mar 25: Chapter 10: Is Interactive Media Worthwhile–or at Least Better Than TV? Apr 1: Chapter 12: How Do Real Families Make Smart Media Choices? Plus! Live Lisa Guernsey Q&A! 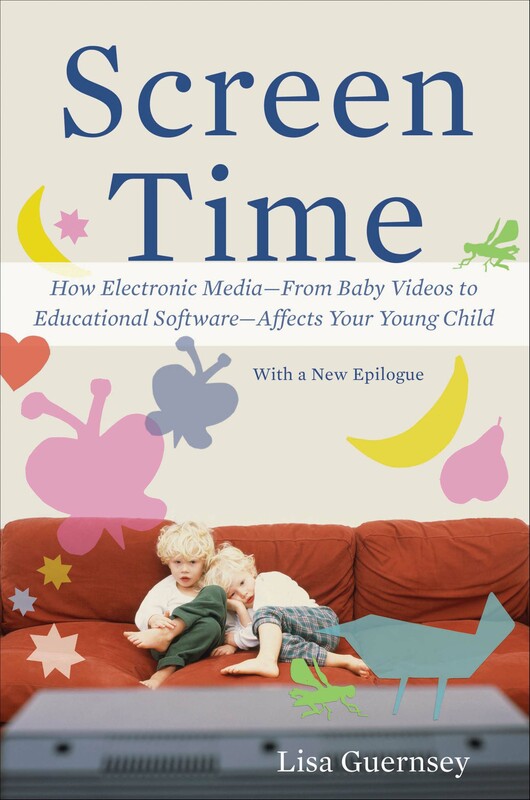 “Screen Time” Author Lisa Guernsey has generously agreed to participate in a live Google Hangout Q&A at the end of the book club, on April 8, 8PM EST, to answer questions and respond in person. As we determine interest in this Q&A, we will figure out the most equitable way to fill the limited spots available. We’ll post reminders for the next two weeks, and then start with our first chapter on February 25. We are looking forward to hearing what you have to say! For those of you new to ALA Connect, a few details. You do not need to log into ALA Connect in order to see details of the book club. You will, however, have to create an account and log in if you are interested in participating in discussion. You do not need to be an ALA member to create an ALA Connect account. Posted on February 5, 2014, in Literacy. Bookmark the permalink. 2 Comments. Hi there! Thanks for helping promote this great project! I do want to make clear though that Lisa’s involvement is just with the Q&A at the end. She is graciously donating her time for that and has many other commitments! Andrea and I will be hosting and moderating the weekly chats in the Connect forum and will look forward to great discussions with our colleagues. Mel-I added a note emphasizing as much at the end of the first paragraph. Can’t wait for the discussions!! !